WIN a copy of the new eBook launching tomorrow! 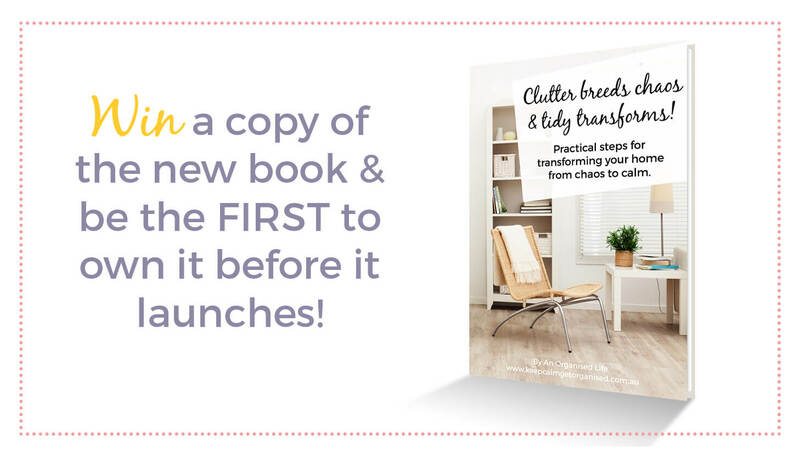 To celebrate the launch of my new eBook, Clutter causes Chaos & tidy transforms: Practical steps to transform your home from chaos to calm, I’m giving away a copy of the book to one lucky winner. I’ve often thought that it is such a pity to store beautiful jewellery hidden away in boxes. 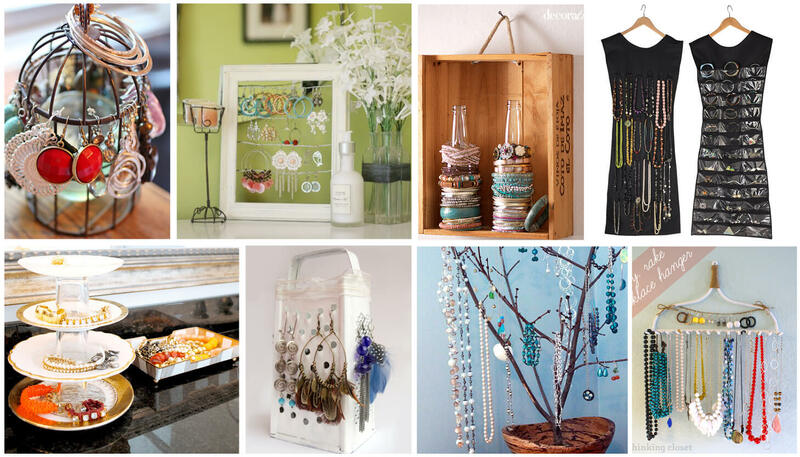 There are some amazingly gorgeous, not to mention clever and creative jewellery organisation ideas out there. 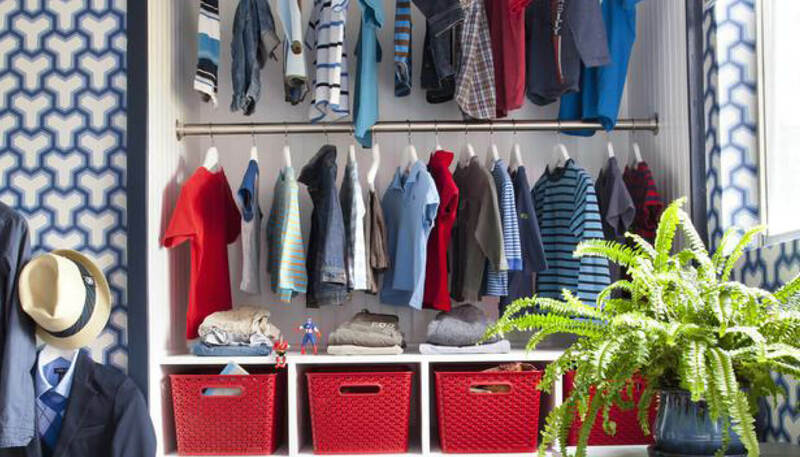 Children’s wardrobes can become a giant pit of mini clothes and lost socks in no time at all. Here I have some tips for organising the kids clothes and wardrobes. I’m quite a fan of routines. 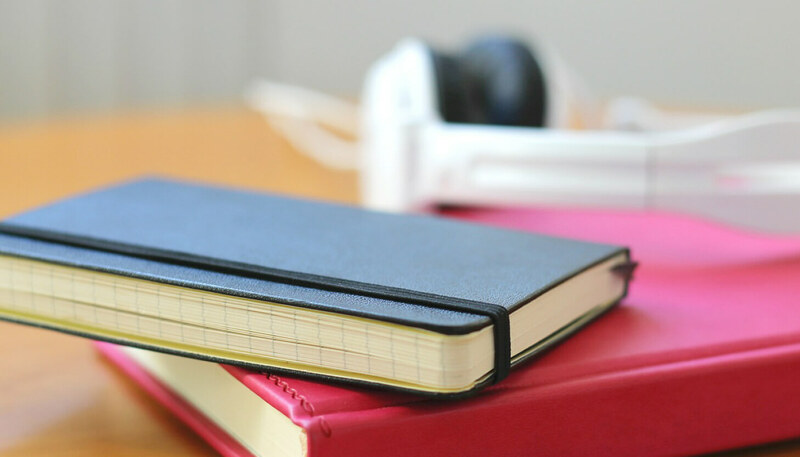 I’m not talking about strict minute by minute or even time based routines, but rather set things that you do each week to get through everything. More or less flexibility will be needed for each individual depending on your family and life but on the whole, a simple routine can really make life easier. With housing prices becoming increasingly unaffordable, particuarly in captital cities, more families are living in smaller homes. Here are some tips for making the most of your small home. 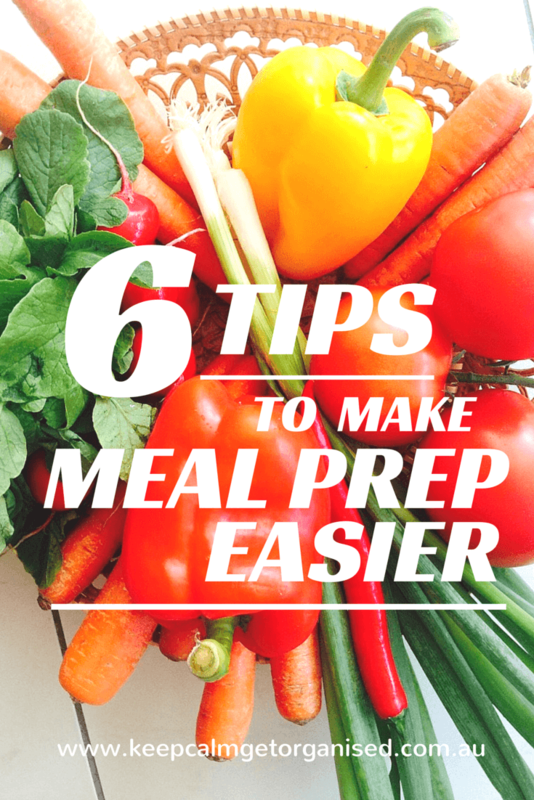 Planning is half the battle… Here are six tips to make meal preparation easier. 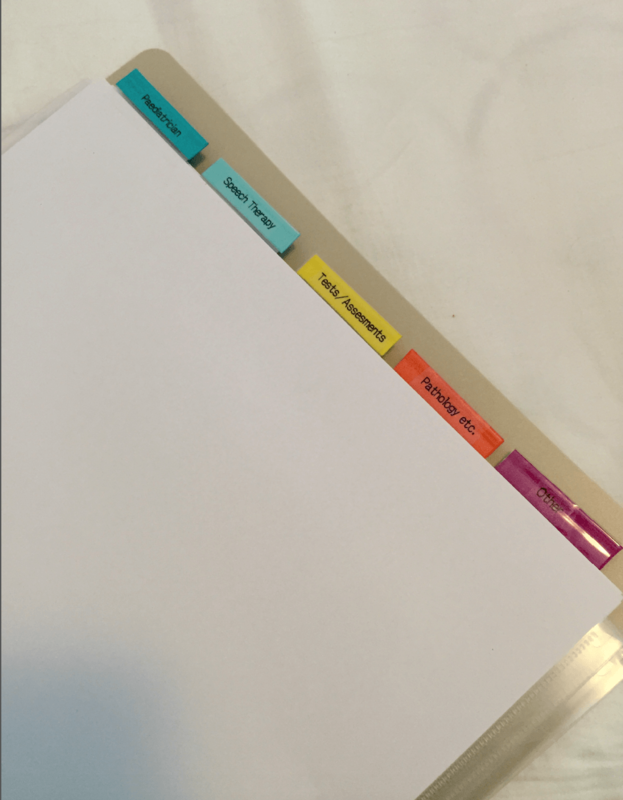 Get organised, save time and reduce stress. 31 days to a more organised life. Here is an overview of all 31 tasks from the past 31 days. Decluttering, organisation routines, printables and more. Enjoy! Today is a catch up day so there is nothing new that you need to do. I’ve included some images from others who are completing the challenge to inspire and motivate you. Check them out and catch up on anything you’ve missed! Well, we are on the home run! Today is our last decluttering task and then for the next two days we will be catching up and taking a sneak peak at what some of the other people doing the challenge have achieved. Today’s task is an easy one and will hopefully free up some space and may even make you some money! 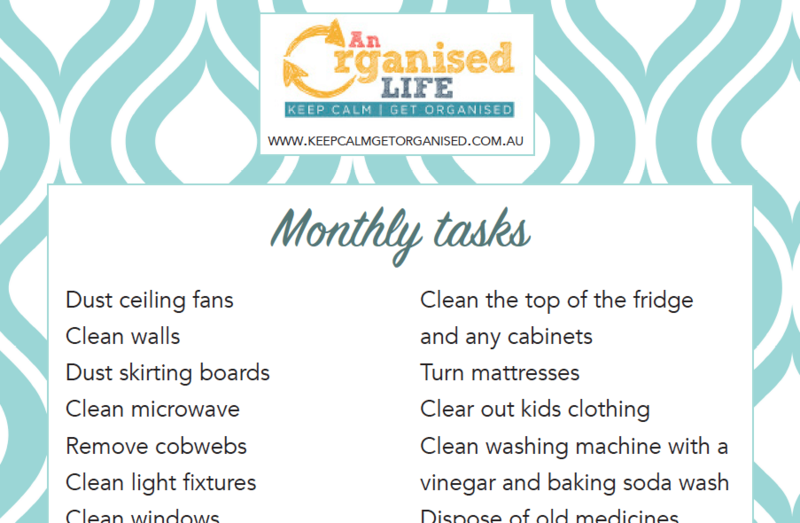 A monthly cleaning to do list helps you to keep on top of those tasks that don’t need to be done daily or even weekly. This printable list can be pinned up within easy reach for your to do a task each day or so when you get the chance. 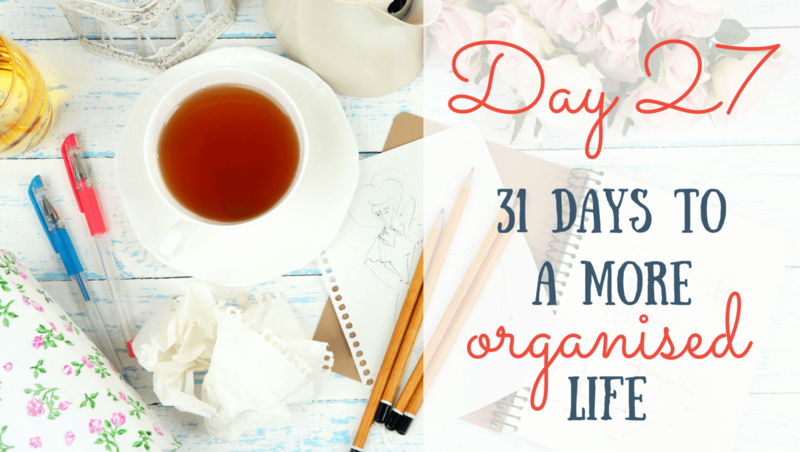 Today we are taking a big picture view of managing your home, particuarly those housekeeping tasks that need to be done monthly or seasonally. I also have another free printable for you to download. 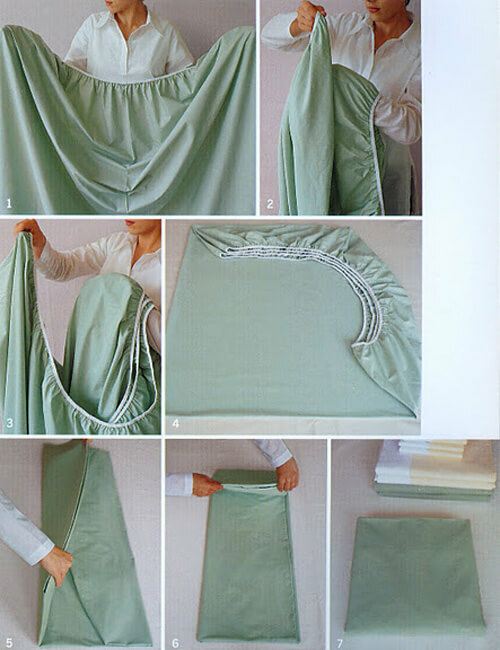 Working out how to organise your linen cupboard can be a challenge. It’s easy to forget about it until you open it and everything falls on you! Here are some simple tricks for organising your linen closet in a way that is easy to maintain and will free up space.